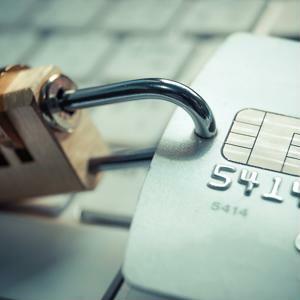 When it comes to keeping payment data secure, merchants have plenty of financial incentive. From undergoing a PCI-mandated forensic analysis to providing credit monitoring for affected customers, a data breach can set small business retailers back as much as $50,000, according to FirstData. However, new research suggests companies could stand to suffer even more in lost business if their point-of-sale systems are compromised. Nearly one in five consumers said they would stop shopping at a retailer altogether if it suffered a POS security breach, according to KMPG's 2016 Consumer Loss Barometer. Another 33 percent said they would likely not make another purchase there for at least three months. These results suggest that merchants would have to content with lower sales resulting from poor customer loyalty, on top of the out-of-pocket expenses related to the breach. "Make no mistake, there is a lot at stake here for retailers," said Mark Larson, KPMG's National Line of Business Leader for Consumer Markets and Global and U.S. Sector Leader for Retail, in a press release. "Consumers are clearly demanding that their information be protected and they're going to let their wallets do the talking. Retailers that don't make cyber security a strategic imperative are taking a big gamble." So how can retailers protect themselves? On one hand, having a contingency plan could go a long way to regaining customers' trust after an incident. Consumers cited "lack of a solid plan to prevent further attacks" as the leading factor that would keep them from returning to do business at a shop that suffered a breach, according to KMPG. On the other, merchants can take steps now to increase their cybersecurity and mitigate their risk of fraud, Business Insider suggested. 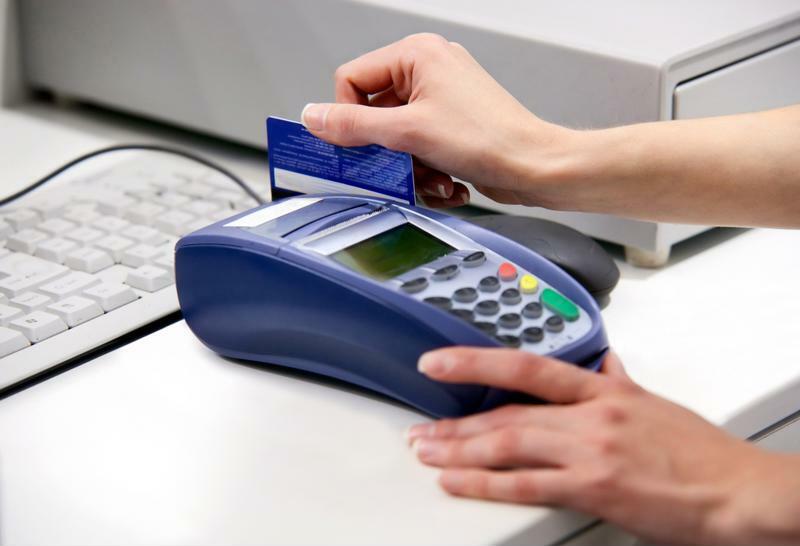 At Vantage, our payment advisors are experts in equipping small businesses with up-to-date and secure payment terminals. Contact us today to learn more.